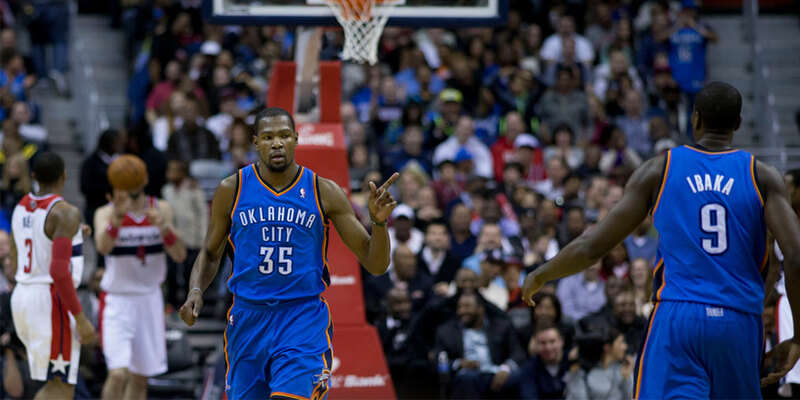 Everyone remembers the wild free agency signings in the NBA during the summer of 2016, and one of the biggest of course, was Kevin Durant, and his decision to leave the Oklahoma City Thunder for the Golden State Warriors. 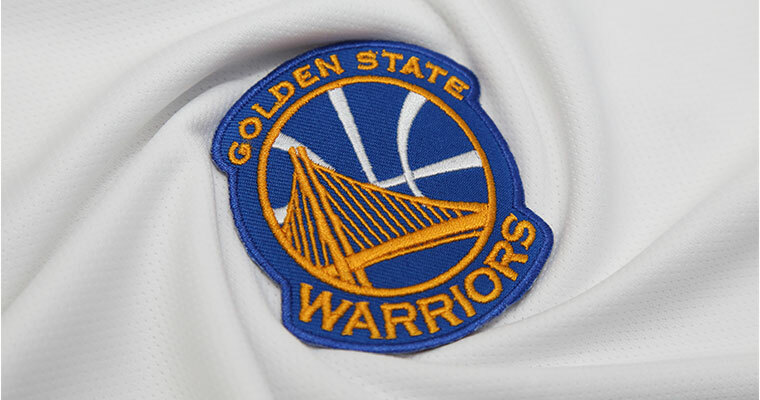 The Bay Area team at that point had just come off a nasty loss in the NBA Championship to the Cleveland Cavaliers, but with a star-studded roster again, they were set to make another run in the 16-17 season. And Kevin Durant would easily ensure a competitive edge for the team, but they weren’t the only ones vying to get him away from OKC. Now, it’s important to know, that during that summer, the NBA lifted their salary cap for every team from 70 million USD, to 94 million, and a lot of teams were looking for all-stars and had cash to spend. And as many teams know, the dawn of the ‘Super team,’ is the modern day recipe to success, and success broods more interest from all-star players. And that was something the Warriors had going for them, and they knew it, too, but still had loads of other competition to get past first if they wanted to sign the biggest free agent on the market. Many people assumed Durant would stay in OKC at that time, and would get paid to hang around and try to win a championship with his close teammate Russell Westbrook, but with so many times pining for Durant, and no contract signed, the smoke signals seemed to tell he was ready to go elsewhere. Yet, no one expected he would sign with OKC’s biggest rivals, the Golden State Warriors. In sports, free agency signings can hurt, but seeing your favorite player sign with your most bitter of rivals really stings, and that’s exactly what Durant did to OKC fans, and shocked the rest of the league when he did. But, how did they do it? So many teams had put on some pretty stellar presentations, even Tom Brady went with the Celtics in order to try and lure him to sign here in Boston, but that didn’t do it, so what did? The Golden State Warriors were the only team to create a VR (virtual reality) experience that they showed to Durant during their meeting with him. Keep in mind, the meeting wasn’t even in the Bay area, but in the Hamptons, and what he saw in the experience couldn’t be rivaled from any other team. 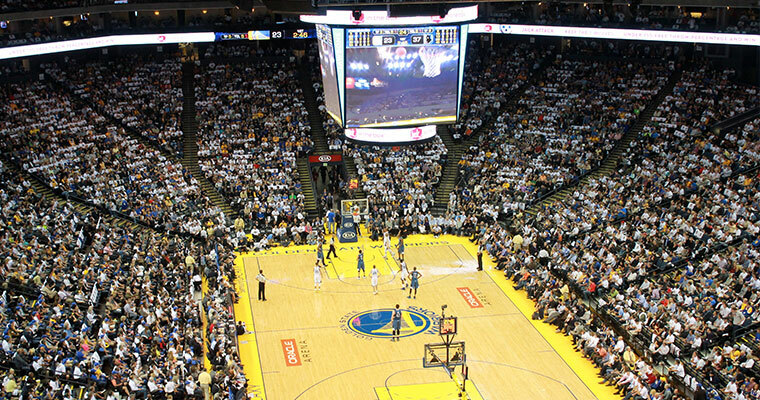 The Warriors tapped a company called, NextVR to craft an immersive journey that didn’t just sell the Bay Area to Durant, but put him in it. The Warrior’s GM, Bob Myers, was very much interested in having VR be a tool to entice Durant, during the team’s presentation to him that summer, and he couldn’t have hit the nail on the head any better. There’s an article from Sports Illustrated that quoted Myers as saying, ‘The only thing he’s going to remember is what he sees in VR,’ and they were right. Without bringing someone directly into the Warrior’s facilities, there was no real way to tell him how awesome it was to play for the Warriors, but there was a way to show him. And where the Warriors really elevated their game was not by ‘telling’ Durant what it’s like, but making him ‘feel’ it. See, regardless of the sales tactics other teams may have used, nothing will ever beat the ability to make some else feel. And with 21st century technology, the ability to make someone connect, empathize, and want something is entirely possible with virtual reality. 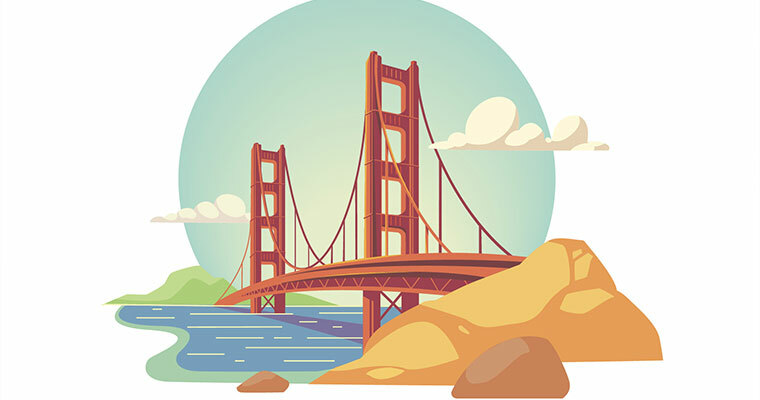 Now, the Warriors VR experience to Durant is NOT available to the public, but from other assorted blogs, we’ve gathered the experience had 360 VR views of the Golden Gate bridge, and epic sweeping shots of downtown Oakland and San Francisco. From other reports about the meeting, Durant was indeed interested from the VR spectacle, but wanted to hear more directly from the players themselves about what it was like to play for Golden State. 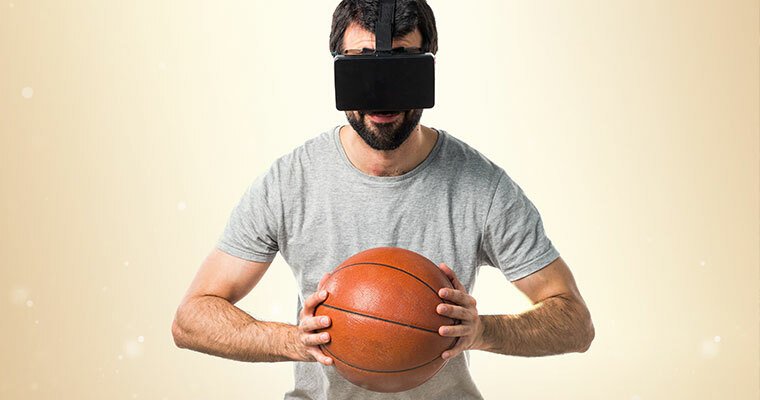 Ultimately, we all know he signed with the Warriors, and went on to win the NBA Championship during later that year, but truth be told, it’s hard to say the virtual reality experience didn’t help. Any time you can ‘show’ someone what its like, it’s a win. You don’t have to walk a mile in these shoes, but you can see the views from them is a perfect metaphor for what VR experiences are like. And with Kevin Durant being able to ‘see’ what it was like to be playing for the Warriors, they showed him a whole new world that was completely open for him to buy into, right then and there. And no other team did that. Yes, there was tons of all-stars on that team as well, but the technology innovations used for this purpose were unrivaled, even in today’s market, and something tells us that’s about to change. Read more about how Kevin Durant decided to sign with the Golden State Warriors in this Business Insider Article here. Interested in producing a virtual reality experience for your company, team, or startup? Contact our new business guy, Cam King at: cam@inphantry.com to start the conversation. And as always, follow @inphantry on Twitter for more.